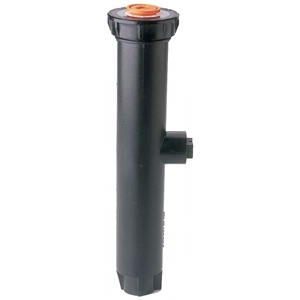 The perfect companion for your irrigation system to insure a proper constant outlet pressure at all times. 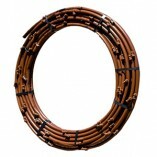 Specially designed to work seamlessly inline with your drip irrigation system. 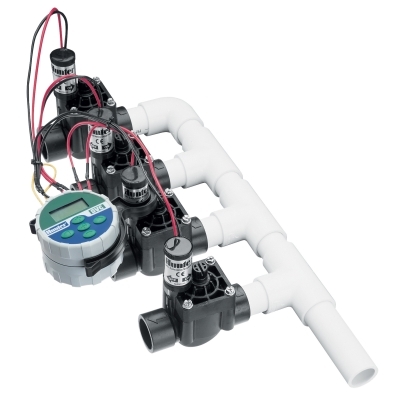 Sealed regulating unit for each pressure option (except for 3/4" low flow pressure regulator). Female inlet and outlet on low flow model. 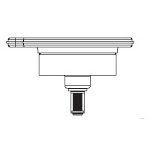 Female inlet, male outlet in 3/4" high flow model. 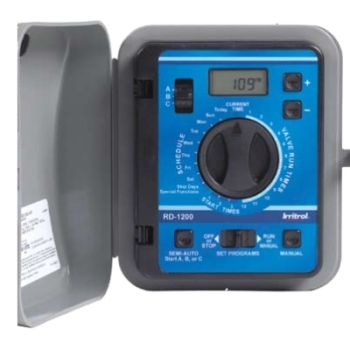 Built-in indicator on 3/4" high flow and larger models shows when proper outlet pressure is achieved.